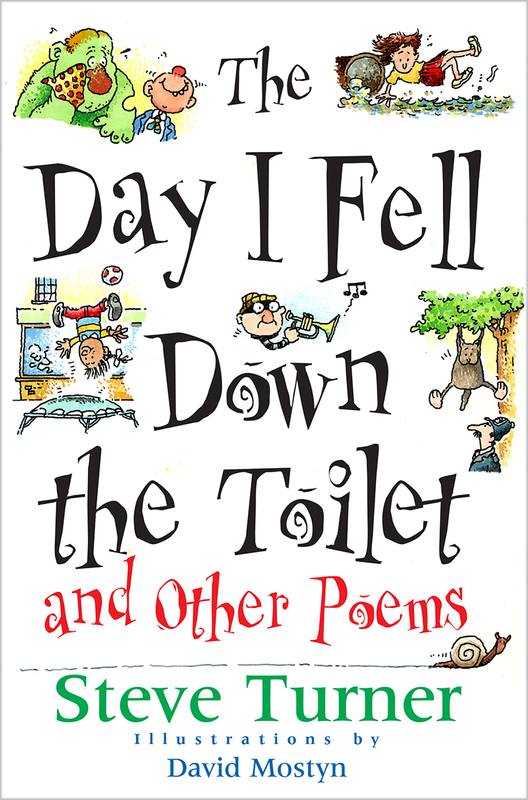 The Day I Fell Down the Toilet by Steve Turner was published by Lion Hudson in April 1997 and is our 14177th best seller. The ISBN for The Day I Fell Down the Toilet is 9780745936406. Got a question? No problem! Just click here to ask us about The Day I Fell Down the Toilet.